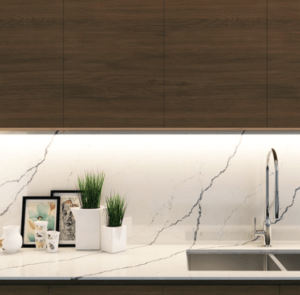 When you buy brands like Dekton®, Silestone®, or Caesarstone® you can be sure that it’s engineered to last, is non-toxic, antimicrobial, and nonporous. These brands resist staining and chipping, and, because it isn’t porous, it doesn’t need to be sealed. Remodeling.com indicates you can typically expect an 80% return on investment when replacing laminate with quartz. Quartz is also a countertop material that will look just as good on the day you move out as it did when it was installed. 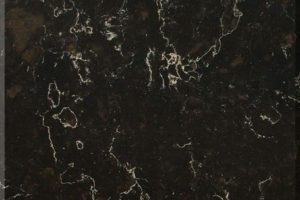 Quartz is available in a number of colors and styles to match any kitchen design. 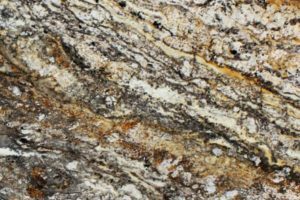 Some products mimic natural stone countertops, like granite and marble. 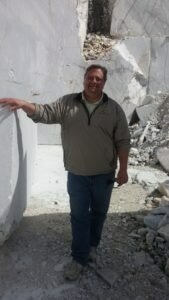 It is also very consistent and doesn’t have the irregularities and imperfections of natural stone. 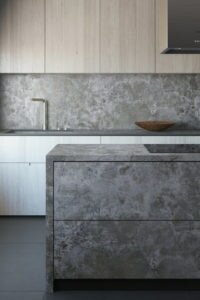 – brands like Caesarstone are manufactured in the US, cutting down on your household carbon footprint. – the quartz used to make countertops usually comes from the byproduct of quarrying, making it more environmentally-friendly. 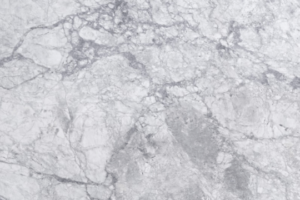 No quartz is quarried specifically for the manufacture of engineered stone countertops. We hope a little more information on quartz countertops has you considering it for your remodel or renovation. If it doesn’t seem to be your style, we have a number of natural stone options as well. Check out our website.